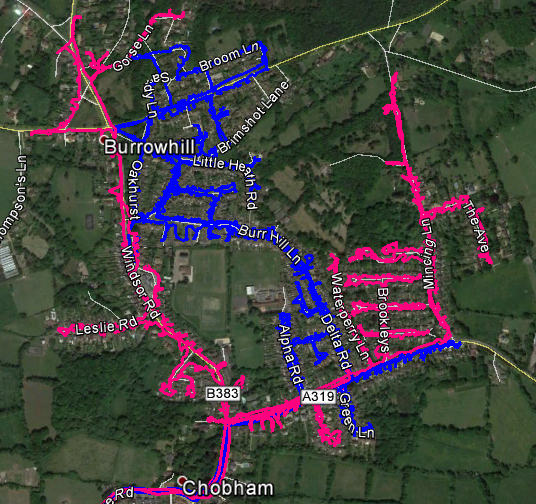 For the most reliable GPS tracked leaflet distribution Chobham GU24, Shareplan Leaflet Distribution can offer you a complete service. Chobham is a village situated in Surrey which has a high street specialising in motor and traditional trades. It also has a range of outlying businesses, including restaurants and those of a science/technology nature. Chobham does not have many railway links but is roughly mid-way between Woking and Sunningdale. During the 19th century it is alleged that soldiers buried their treacle tins in Chobham Common before leaving for the Crimean War. Queen Victoria also reputedly visited their camp. 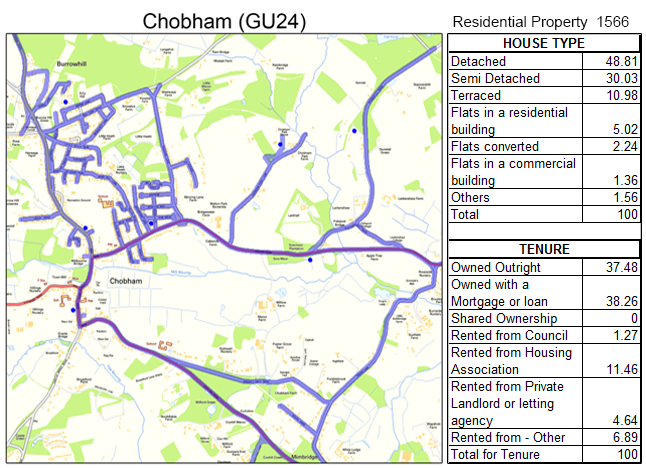 Through our geoplan map we know the total number of residential delivery count for Chobham (GU24) is 1566. About 76% of these properties are either owned outright or with a mortgage or loan. This data can help you position your product and services to the targeted demographic audience, which in this case are homeowners. 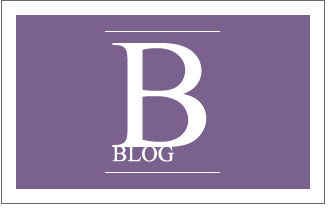 In this instance, any services that will benefit them will most likely be warmly received. Our Chobham leaflet delivery service is second to none. 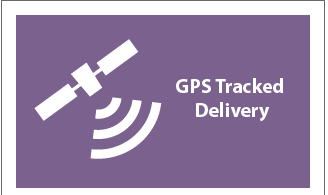 Each of our leaflet deliveries are GPS tracked and you will be provided with a report when the leaflet distributors have finished the door-to-door flyer distribution. It only takes a couple of seconds to download the data and then you can view the exact route the leaflet distributor took to deliver your leaflets. In addition to providing economical and dependable door-to-door flyer delivery in Chobham, we also offer a geotargeting service to make certain you are delivering to the right target audience. For example, you can give us a town name in Surrey and we will provide a report and map showing the number of residential deliverable properties. Your flyer design is one of the most important aspects for ensuring your flyer distribution campaign is as successful and efficient as possible. 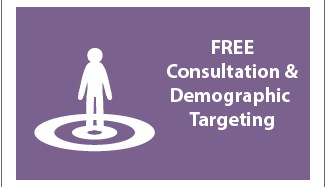 Therefore, we recommend you make use of our free one-to-one consultation which gives you the unique opportunity to speak with one of our in-house marketing experts. Bear in mind that we want your campaign to be as successful as possible as the more successful you are, the more successful we are! If you are unsure of where you want to begin with your flyer delivery campaign, you can even use our graphic design service; our in-house design team will help you get the most from your direct response marketing. 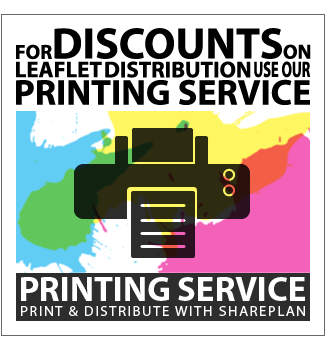 Of course, our exceptional leaflet delivery service wouldn’t be complete without providing you with the chance to make unbelievable savings on your leaflet printing! 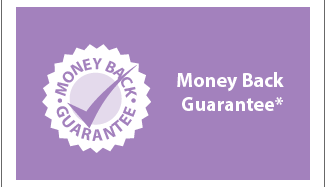 Save on your flyer delivery when you order both your leaflet printing and leaflet delivery from us! 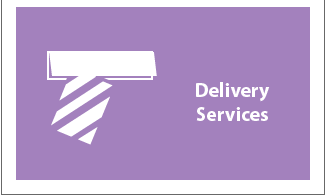 With our door-to-door leaflet distribution service attracting a repeat business rate of over 78% in Surrey, you can’t go wrong with our complete service. Click the link to get your free quote now! Our leaflet distribution is available in all the main towns in Surrey including: Farnham, Camberley, Frimley, Lightwater, Bagshot, Windlesham, West End and Bisley. Please feel free to take a look at our other coverage areas and also visit our FAQ if you have any other unanswered questions.